Ceibass Venture Partners – Support NALP’s Industry Growth Initiative. It’s Our Future. 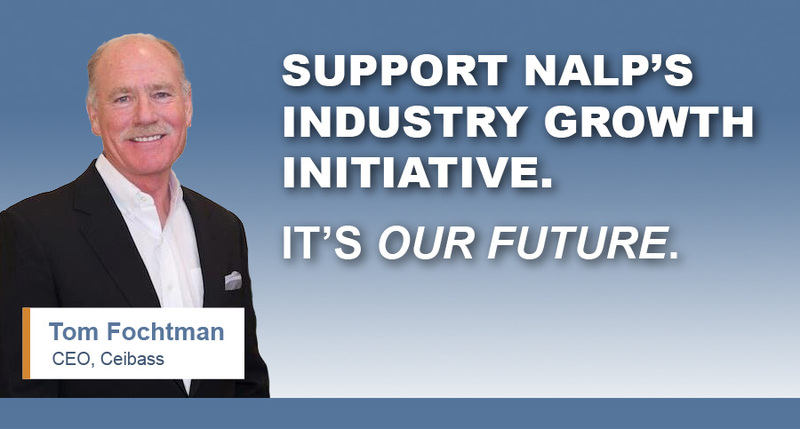 Support NALP’s Industry Growth Initiative. It’s Our Future. The Enterprise Value Specialists at Ceibass want to spotlight a wonderful new NALP focus called Industry Growth Initiative or IGI. Through the Industry Growth Initiative, NALP will grow the industry and its workforce by strengthening Americans’ appreciation of outdoor spaces where they live, work, and play. Think of it as the landscape industry’s “Got Milk” campaign. Through the IGI, NALP has begun to take charge of messaging for and about the industry. For instance, IGI has created LandscapeIndustryCareers.org and a job board to educate students and career changers about the dynamic career opportunities available in the industry and LoveYourLandscape.org offers ideas and inspiration about the industry. Tens of thousands of people are now visiting these sites and discovering what we already know: that life – and life’s work – are best enjoyed outdoors. NALP’s Industry Growth Initiative will harness the power of media and public relations to tell the story of the incredible career opportunities that exist within the industry. Conduct research to better understand consumers’ needs and gather data to educate the public about the industry. NALP’s Industry Growth Initiative will provide the visibility, the voice, and the results the industry has long sought. To carry out this essential work, the NALP Foundation will raise $2 million each year to invest in NALP’s growth agenda. The Foundation will continue to award scholarships and carry out activities that complement tomorrow’s workforce but it’s primary focus will be ensuring NALP’s Industry Growth Initiative produces the results professionals need.